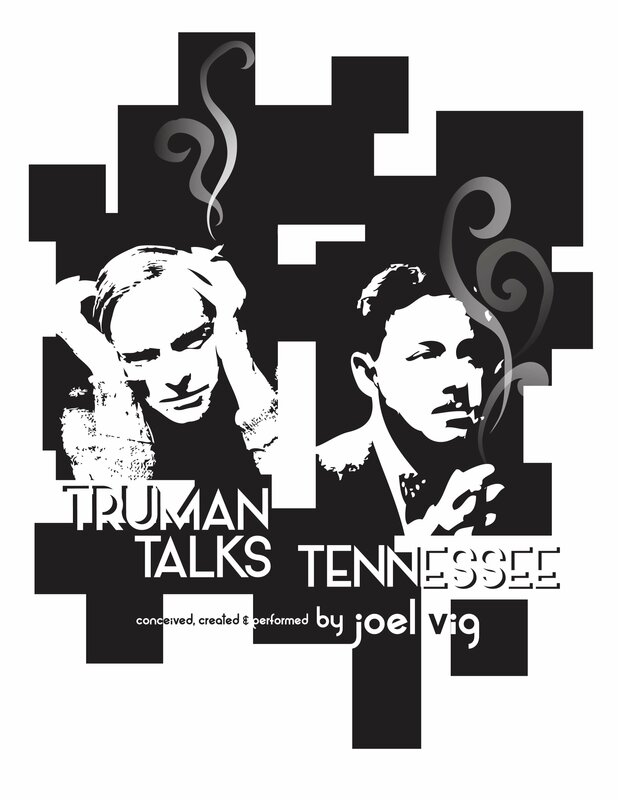 Today, we’d like to tell you about an exciting performance this Wednesday evening: Truman Talks Tennessee. It is starring a lovely actor whom we know very well: Joel Vig. He will be taking on the magnificent role of Truman Capote and his performance, as Tina Radziwill states, cannot be missed! The performance will be held at The Metropolitan Room (34 W. 22nd Street), 7:00pm September 23rd. Tickets are $20 plus the purchase of two drinks. They can be purchased in advance here. By the way, this venue is quite charming. We are excited to be seeing Joel perform this masterpiece—and we hope to see you there!